Iphone Active: Tim Cook is concerned about Apple's stock and anticipates "the company explores new categories"
Tim Cook is concerned about Apple's stock and anticipates "the company explores new categories"
The CEO of Apple, Tim Cook, wanted to send a reassuring message during a meeting held earlier today with the company's shareholders. Much has been said in recent months the decline in the price of Apple stock: in short, they have rushed $ 700 (record) to the $ 444 that closed the day yesterday. 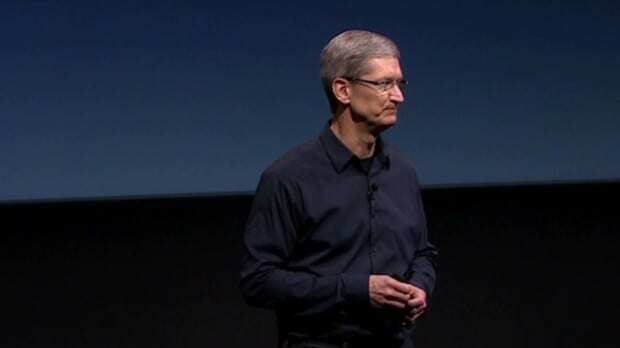 "I do not like (they have fallen)" Tim Cook acknowledged. Again, the mind behind Apple has said that the company is developing a strategy that will give more results "in the long term than short term" and said that "not have fallen asleep on their laurels" and are aware that competitors like Samsung are stepping source. During the meeting, Cook also generated high expectations about Apple's future plans: "stay tuned," he said referring to the battle with its main rival right now: Samsung. In addition, the CEO has said that from his headquarters "new categories are being explored." A new track which would be on the way: the possible smart watch (iWatch) or the long-awaited television. Now wait and see if the words so promising Cook give a boost to the company's stock. The article is concerned about Tim Cook Apple's stock and anticipates "the company explores new categories" was originally published in News iPhone .